We have earned immense reputation since our establishment by providing Night Patrolling Security Services. Stealth Security performs routine patrols on the property to ensure common area duties and checks for property violations, parking and emergency lane violations and vacant building activity have been performed. Our call drivers are connecting in an 24 x 7 Night Service for the different commitments of the customers, Night trips with our clients families, Friends party in any others Places, Functions and Out of stations are used to book our (TCS) Call Drivers for Safe Journey. We have been able to establish ourselves as one of the renowned names of the industry engaged in offering reliable Night Patrolling Security Service to the customers. 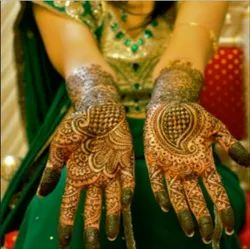 These services are highly demanded in different sectors. Our Night Patrolling Security Services have gained immense popularity nationwide. 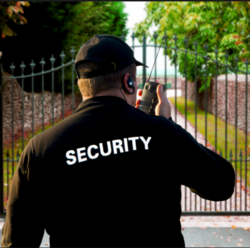 Premier Security Guards offer you complete peace of mind that your premises is being properly monitored. The Guard will regularly patrol the perimeter of your site & make a log. Night Patrol Rapid Response Team offers you 24 Hour peace of mind & immediate response. It is impossible to neutralize a dog and handler team simultaneously. A dog has a keen sense of smell and hearing, as well as the ability to see movement in low light conditions and can alert its handler in a timely manner. Intruders have a pathological fear of dogs because they know that patrol dogs are trained to attack and will not hesitate to do so.